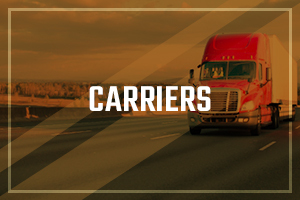 Shippers - Learn About Our Freight Shipping Company | Freight All Kinds, Inc.
We ensure that your needs are met! 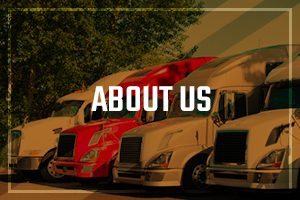 For over 35 years, Freight All Kinds, Inc. has consistently been a leader in the transportation and freight delivery industry by providing our customers with fast, efficient service, coupled with competitive rates. As a certified Woman Owned Business (WBE) with an exceptional credit rating and outstanding industry reputation, FAK is recognized as one of the top 25 brokerages by Transport Topics. 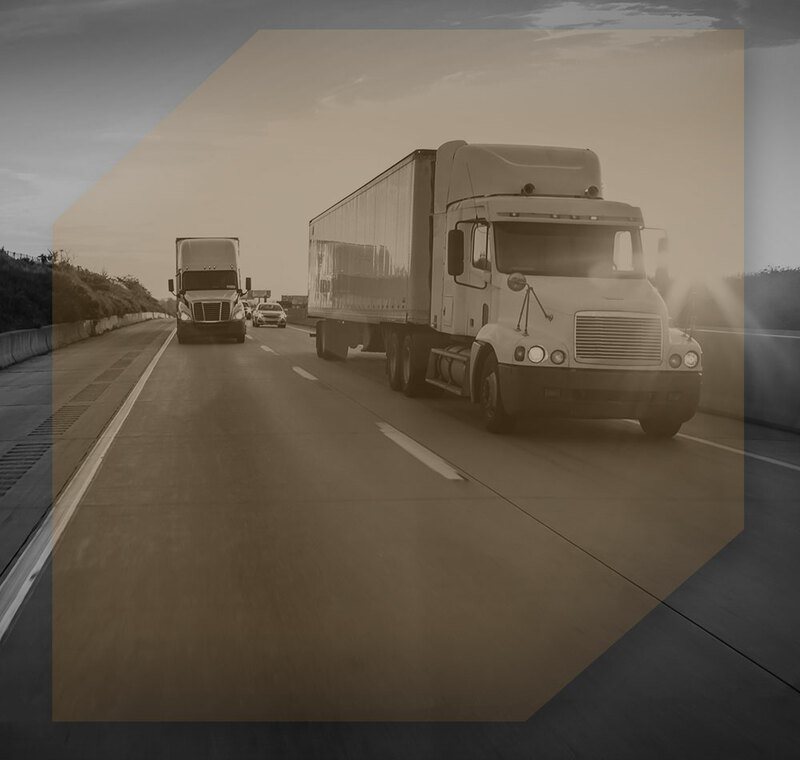 Aside from our company fleet, we have over 50,000 trucking companies under contract to ensure that we can accommodate freight delivery and shipments at any given time. 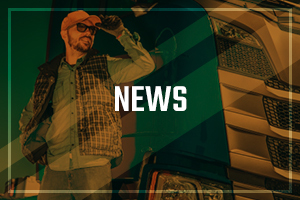 Our continued success as a top freight brokerage company is linked directly to our close working relationship with our carriers and ensuring that our high standards of quality are met by monitoring their insurance, TIN, authority, and supplemental licenses. With over 60 transportation broker offices throughout the United States and Canada, we can ensure that your needs are met no matter what! We know that logistics can sometimes be a nightmare. Let our experienced staff take the headache away and trust our team knowing your freight is in good hands.